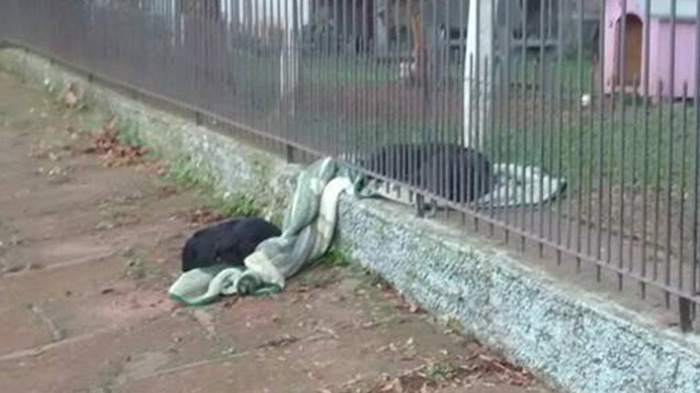 A rescue puppy is melting hearts around the world after being spotted sharing a blanket with a stray dog on a chilly morning in Brazil. 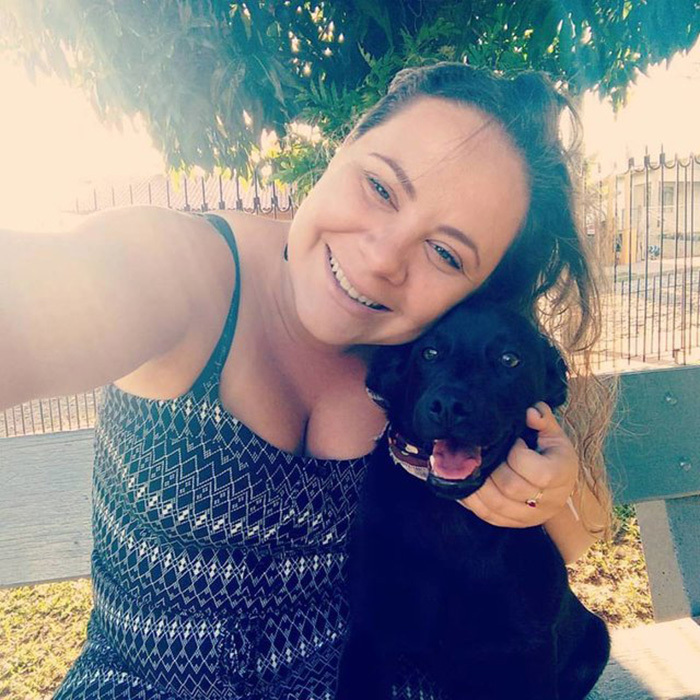 Lana was rescued by Suelen Schaumloeffel after being found on the streets last year. But the 8-month-old pup hasn’t forgotten her humble origins. 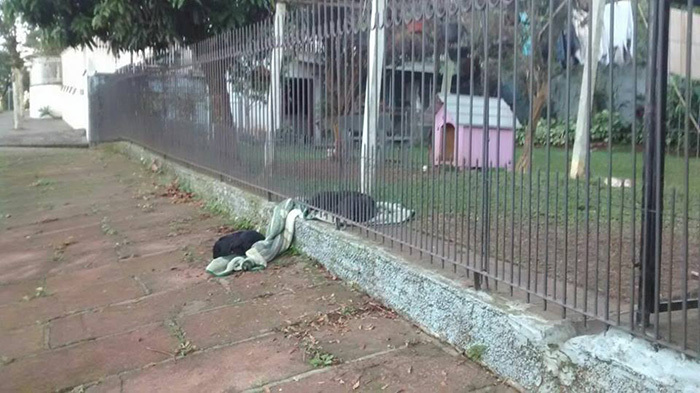 On Tuesday morning, Schaumloeffel watched Lana drag her favorite blanket to the gates of her home to give a homeless dog a share of her good fortune. And now Schaumloeffel, who leaves out food for the stray dog, is trying to find him a home.